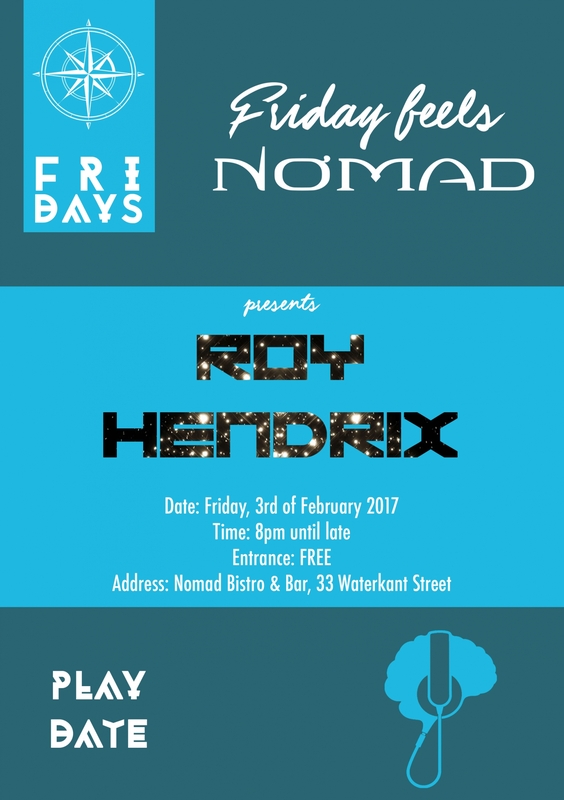 Fridays will see Nomad Bistro & Bar host their hashtag-friendly Friday Feels event where guests can expect well-known DJ’s such as Roy Hendrix on the decks playing familiar favourites and toe-tapping tunes from 8pm to set the tone for the weekend. Entrance is free and with great deals for those who book a table for five or more, this is the perfect place to end the working week and catch up with friends. Nomad Bistro & Bar is a contemporary and fashionable space that will appeal to Cape Town trendsetters who are looking for a vibey, after-work venue that is well-priced yet offers a great selection of beverages and delicious food. The Nomad kitchen specialises in fusion tapas, gourmet burgers and casual dining inspired by owner, Mohit Sureka’s travels of the world. The venue is his passion project and as is evident in the name is inspired by travel. In addition to a great selection of craft beers, spirits and wine, the bar also serves an impressive selection of expertly made cocktails with the East Meets West being a fusion of bourbon, fresh lime juice and chilli which is a house-speciality. 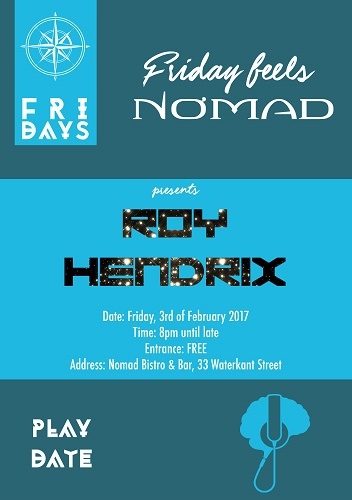 Nomad Bistro & Bar is set to compete with the best that Cape Town has to offer and with an entourage of weekly events including Live at Nomad on Thursdays, Friday Feels and Sessions at Nomad on Saturdays as well as fantastic food and great drinks is armed with the right mix of entertainment and ambiance to take the competition by the horns.